String fans of all stripes should run, not walk, to the Freight for tonight’s Shasta String Celebration! Over the past 12 years, the event has earned a reputation as an epic show, uniting a staggering array of the most influential and innovative performers from the worlds of bluegrass, jazz, Celtic, old time, and pop for an outpouring of music that takes the audience on a stunning cross-genre journey, with many special guests and spontaneous collaborations. You won’t find a lineup like this anywhere else in the world! The contemporary torch bearer of the Mewati Gharana, Kala Ramnath belongs to a violin dynasty from India- a unique musical lineage of seven generations which straddles both the classical systems of the subcontinent. Born into a family of prodigious musical talent which has given Indian music such violin legends as Prof. T.N. 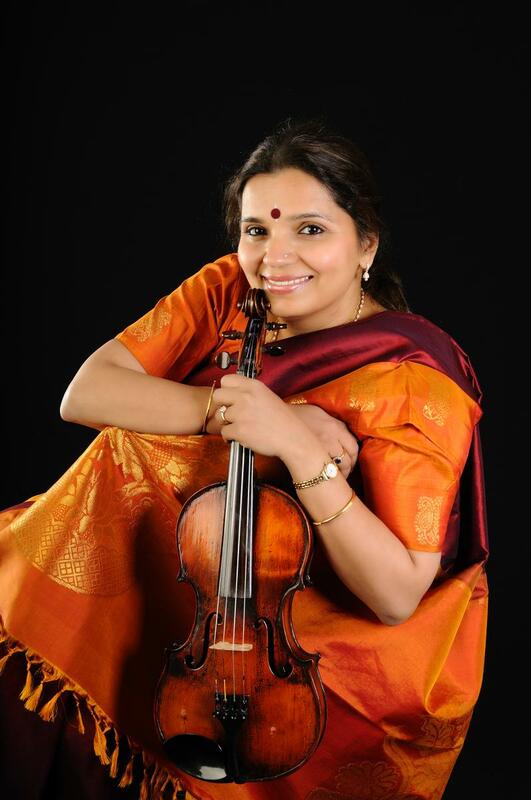 Krishnan and Dr. N. Rajam, Kala began violin studies at age 3, under the strict tutelage of her grandfather Vidwan. NARAYAN IYER. Simultaneously she received training from her aunt Dr. Smt. N. RAJAM. For fifteen years she put herself under the training of Mewati vocal maestro, Sangeet Martand PANDIT JASRAJ. This has brought a rare vocal emotionalism to her art. She has performed at all the major music festivals in India, and dozens of music festivals worldwide, such as North Sea Jazz Festival in Cape Town, South Africa, Celebrations of India's fiftieth year of Independence in Europe, Festival of India presented by Government of India in Dhaka Bangladesh,and the South Asian Heritage Festival in Toronto, Canada. She has extensively toured the United States, Canada, UK, Germany, Switzerland, Netherlands, Italy, France, Belgium, Greece, Russia, South Africa, Seychelles, Middle East, Trinidad, Kenya, Tanzania, Australia, Nepal, Bangladesh, and Mauritius etc. Ben Krakauer is a phenomenal banjoist and composer with a strikingly original style, drawing on his deep love of bluegrass, new acoustic music (he toured with David Grisman), jazz, and most recently, traditional Bengali folk music. 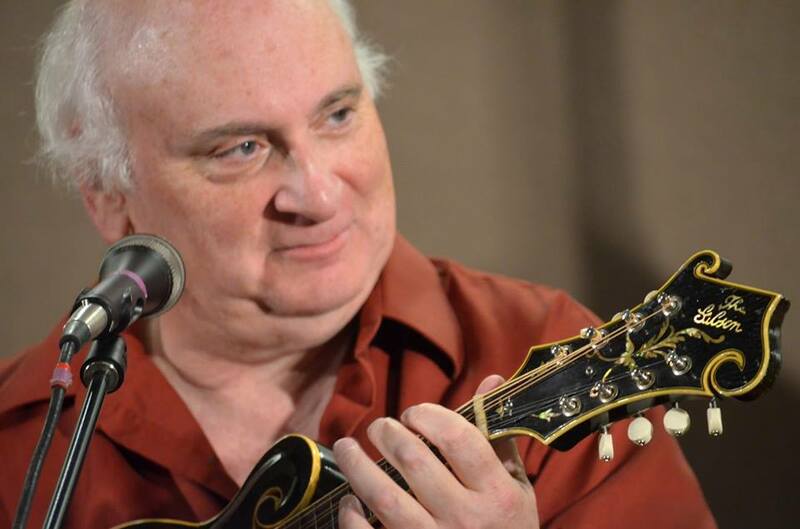 Dave Cory is a leading exponent of Irish tenor banjo, known for his driving impeccable rhythm, innovative variations, and abounding virtuosity coupled with profound understanding of the traditional idiom. 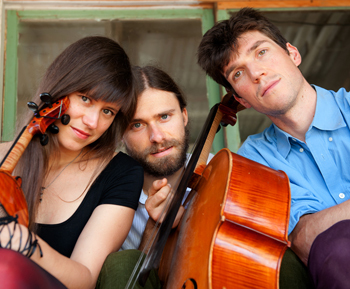 6 time Grand National Fiddle Champion siblings Tristan and Tashina Clarridge join hammer dulcimer wizard Simon Chrisman to form The Bee Eaters. Steeped their whole lives in musical traditions of Bluegrass, Baroque, Jazz, Irish, and Appalachian mountain music, the trio is known for their uniquely blended tapestry of sound, which The Boston Globe described as “chamber music's finely calibrated arrangements with bluegrass's playful virtuosity and pop music's melodic resourcefulness". At the forefront of a folk-cello revolution, Tristan Clarridge is a member of internationally acclaimed Crooked Still, and has toured with Natalie MacMaster, Darol Anger, Mike Marshall, and Bruce Molsky. Tashina Clarridge performed at Carnegie Hall with renowned bassist Edgar Meyer, and has toured with Mark O'Connor, Laurie Lewis, Tony Trischka and others. Hammer dulcimer virtuoso Simon Chrisman brings a whole new approach to an instrument previously thought to have limited range and technique. 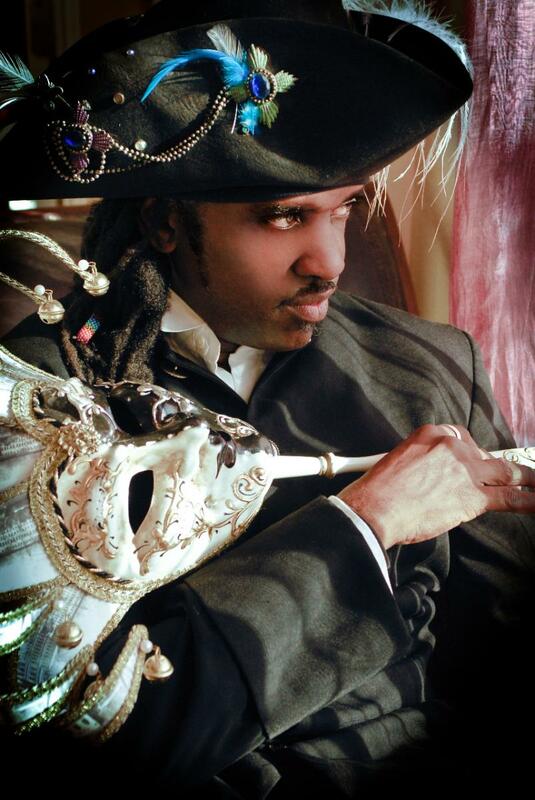 His inventive touch and highly sophisticated rhythmic sensibilities are redefining his instrument, and earning the attention of musicians from all over the world. 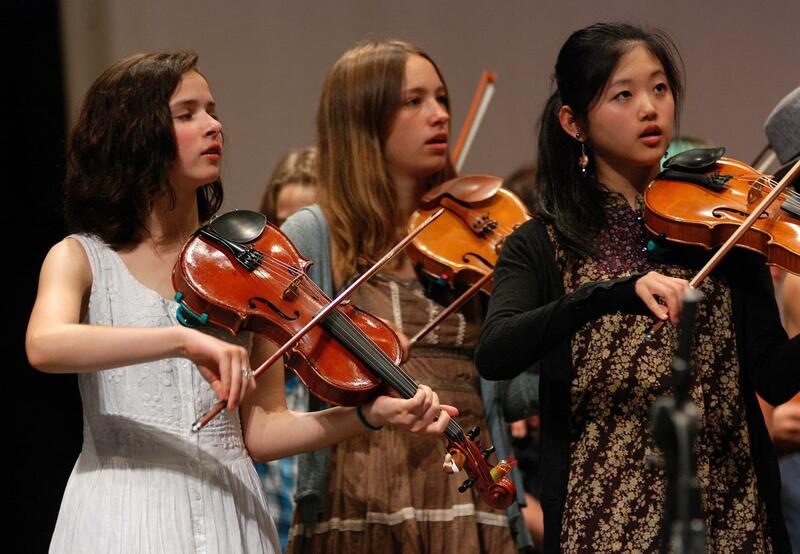 Hosted by brother and sister Tristan and Tashina Clarridge, both of them Grand National Fiddle Champions, the performance spotlights some of the brightest stars in acoustic music, fresh from a week of musical exploration at the Shasta String Summit. For an evening of cross-genre collaborations and dazzling musical fireworks, don’t miss this string extravaganza!